The Adult Parole Board meets on the grounds of the New Hampshire Prison for Men in Concord. InDepthNH.org publishes original documents and reports when possible. Click here for the full audit by the Office of the Legislative Budget Assistant. Parole Board members include chairman Donna Sytek and members Brian Cashman, Robert Flanders, William J. Francis, Mark E. Furlone, Leslie Mendenhall, and Katharine J. Phinney. CONCORD – According to Department of Corrections (DOC) data, the Board granted parole in approximately 84 percent of parole release hearings conducted in both State fiscal years (SFY) 2017 and 2018. However, our sample found 97 percent of inmates with minimum parole dates in SFYs 2017 and 2018, including those who were initially denied, were eventually granted parole after subsequent hearings. Additionally, the Department of Corrections’s latest recidivism study, conducted on inmates released from prison during the 2014 calendar year, showed 47 percent of those released on parole returned to prison within 36 months, 14 percent of whom returned to prison for committing a new crime, the audit said. 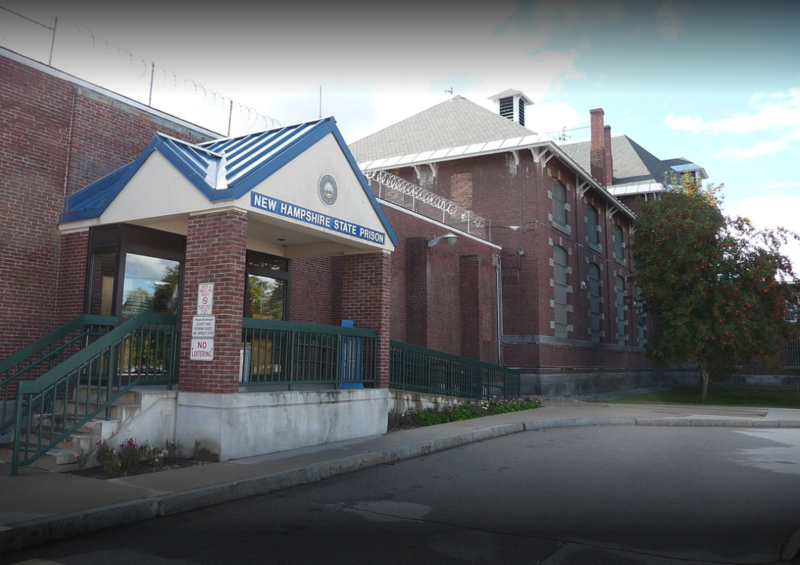 A national study compiling data from the Bureau of Justice Statistics ranked New Hampshire the ninth highest for parolees returning to prison. The study showed in 2014, 43 percent of those entering prison in New Hampshire were returning due to violations of their parole, compared to about 25 percent nationally. However, these types of data were not used to establish or adjust parole release criteria despite a consultant’s recommendations in 2013 and 2015 to collect data and establish weights for each criteria used in making parole decisions. While we did not conduct a formal staffing analysis, it was evident from observing program operations and the steady workload, the Board and staff will have a difficult time addressing the audit’s recommendations in a timely manner without additional resources including support in rulemaking, policy development, and program evaluation. These circumstances are not unique to the Board – in the past, the LBA has audited other boards and commissions with small staff that exhibited similar patterns. However, the consequences of the Board’s actions have a significant impact and may directly affect public safety. The recommendations in this report, if implemented properly and timely, are aimed at helping the Board increase the likelihood it will meet its goals and statutory obligations, and enable it to review its effectiveness. Parole Board Revenues And Expenses Board operations were funded through an appropriation from the State’s General Fund. Expenses from SFY 2017 to 2018 increased by eight percent, with the Board spending between $380,000 and $410,000 each year. The biggest source of expenditures was its five staff, Board member stipends, and mileage reimbursements paid to Board members, which accounted for approximately 95 percent of expenditures each year. Click here for full audit. The Office of Legislative Budget Assistant (LBA) was created in 1953 to conduct investigations, analyses, or research into the financial activities of New Hampshire State government entities. Pursuant to RSA 14:31, the Office consists of two divisions, the Audit Division and the Budget Division. The Legislative Budget Assistant is appointed by the Joint Legislative Fiscal Committee prior to the beginning of each regular session of the Legislature, and is responsible for the proper execution of the respective functions of the Audit and Budget divisions. We invite you to learn more about the functions of the divisions by navigating through our website.